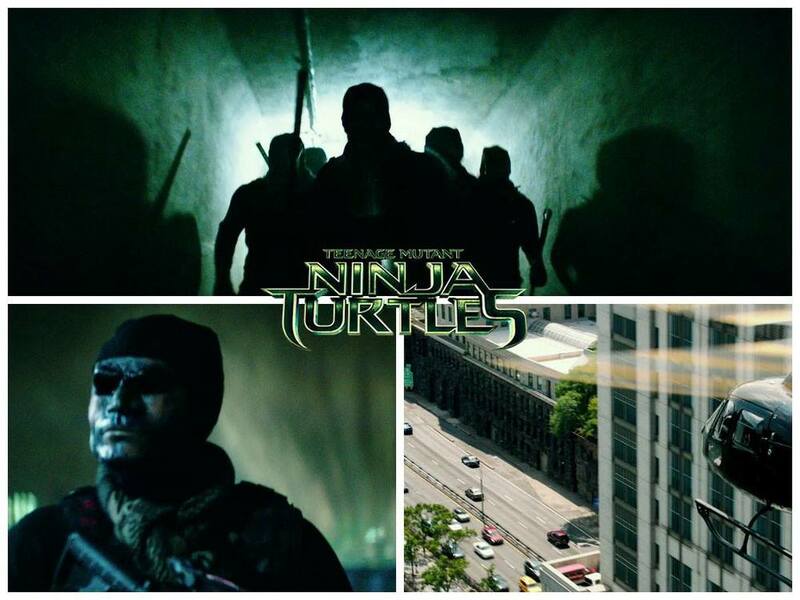 Now that we've finally had a good look at the Turtles, the filmmakers behind Teenage Mutant Ninja Turtles have apparently decided to shine a little light on the supporting cast and villains in the film, with photos released to the movie's Australian Facebook page that feature the Foot Clan and tease news from April O'Neil's Channel 6. Check out the images above and below. Produced by Michael Bay, Jonathan Liebesman will direct the film, which hits U.S. theaters on August 8.